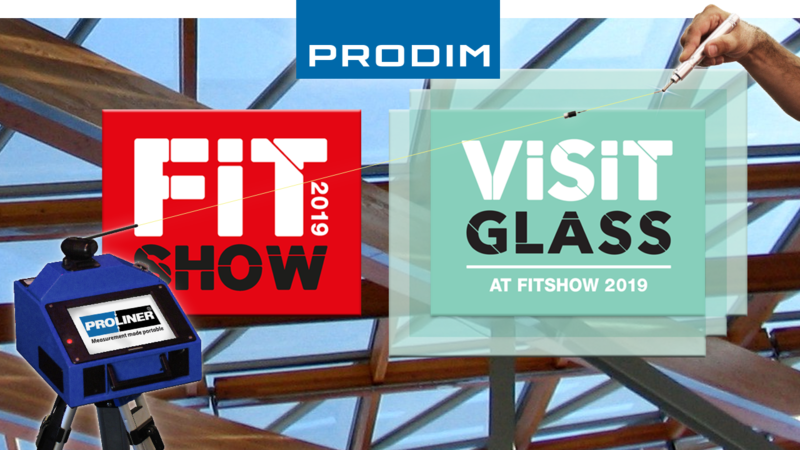 Window, door, flat glass & conservatory manufacturers and component suppliers now schedule their product development cycles around the FIT Show. Visitors including fabricators, installers and other industry professionals attend knowing that the vast majority of exhibitors use the event to present their latest products and services. That is the essence of a great business event; that is the essence of the FIT Show. Combining glass manufacturing & processing with architectural glass within the commercial sector will ensure that there is something for everyone working in the glass industry. With a full seminar programme touching on glass lamination, glass technology and also information for companies looking to step from the residential to the commercial market, this will be a must see for the glazing industry. The Door & Window and Glass industries are two of the main industries Proliners are used in for digital templating. Both industries have their own typical products and shapes to be measured as well as requirements for the digital templates they need for further processing. That is why we developed dedicated industry product solutions for the improvement of the daily production processes of door, window and glass fabricators. All to be demonstrated at Fit Show and Visit Glass.